Securely send messages, share files, and meet face-to-face with anyone, anywhere, anytime. 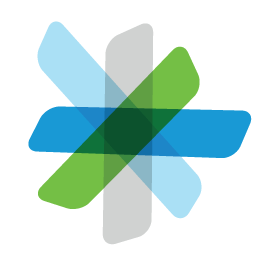 Integrate the Cisco Spark app with the other services you and your teams use to unify your work streams. Teams move faster and deliver better results when everyone and everything comes together.